Ramblin' Man - Description | W. W. Norton & Company Ltd. The groundbreaking biography, available for the centennial of Woody Guthrie’s birth in July 2012. A patriot and a political radical, Woody Guthrie captured the spirit of his times in his enduring songs. 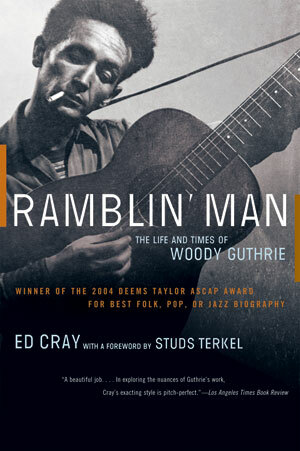 Ed Cray, the first biographer to be granted access to the Woody Guthrie Archive, has created a haunting portrait.